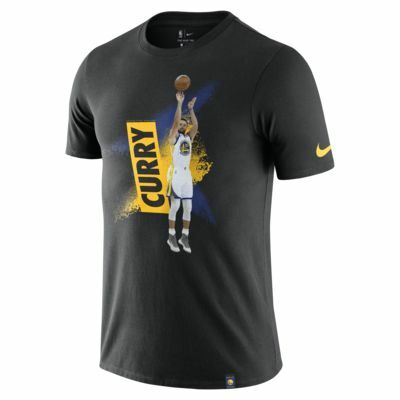 Cheer your team to victory in the Golden State Warriors Nike Dri-FIT Men's NBA T-Shirt. Made from soft, sweat-wicking fabric, this tee features your favourite player's name and image. 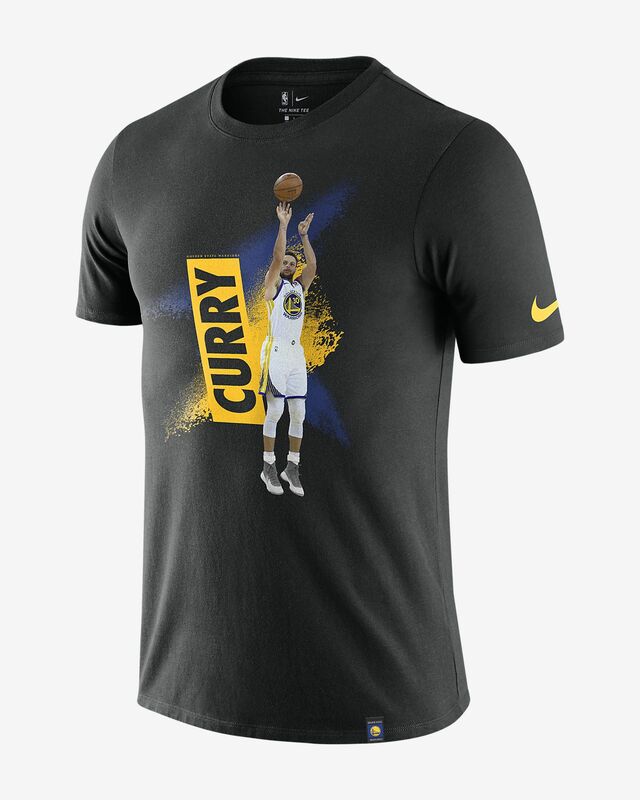 Cheer your team to victory in the Golden State Warriors Nike Dri-FIT Men&apos;s NBA T-Shirt. Made from soft, sweat-wicking fabric, this tee features your favourite player&apos;s name and image. Knit fabric has an ultra-soft, comfortable feel. Have your say. Be the first to review the Stephen Curry Golden State Warriors Nike Dri-FIT.